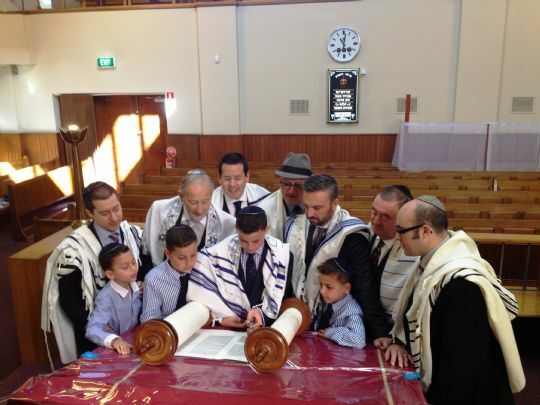 The Bar Mitzvah ceremony signifies a Jewish boy’s coming of age and rite of passage at the age of 13. The boy is now recognised as a man under Jewish law, able to participate in all areas of Jewish community life. He is able to join a Minyan for prayer and Torah reading. Elwood Shule recommends booking your son’s Bar Mitzvah as soon as possible to ensure the date is available for your Simcha. To book a Bar Mitzvah, please download the form below and return to the Shule Office. Please contact the Shule office with any queries, 9531 1547. Rabbi Shmuel is more than happy to assist too. Bar/Bat Mitzvah Calculator - Determine what day you are going to become Bar/Bat Mitzvah. A Jewish girl’s Bat Mitzvah is celebrated when she reaches the age of 12 and starts her journey as a young woman. A Bat Mitzvah is the moment when a Jewish girl becomes a woman. In a sense it is an almost literal transition from being a caterpillar to becoming a glorious butterfly. It is cause for great celebration and immense gratitude to Hashem. Elwood Shule is developing a wonderful and unique Bat Mitzvah program in 2015 for young girls reaching the age of 12. To find out more about our Bat Mitzvah program, please contact the Shule Office to discuss further, 9531 1547. 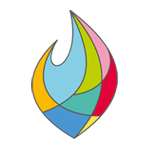 Learn more about Bar & Bat Mitzvah, here.